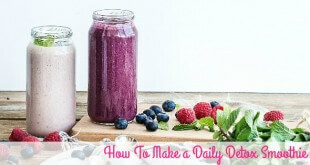 Learn how to make a daily detox smoothie packed full of good nutrition. 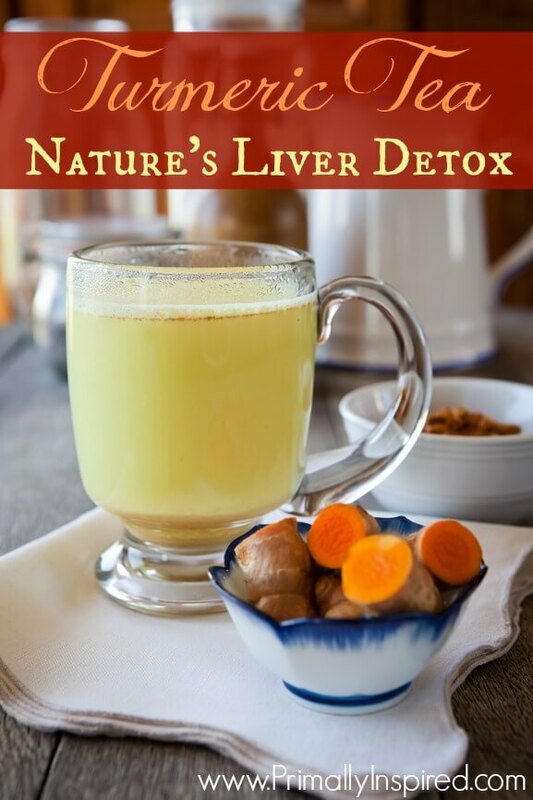 This detox smoothie recipe helps cleanse toxins and strengthens detoxification pathways. Learn this simple do it yourself lymphatic massage to help the body eliminate toxins and support hormone health! 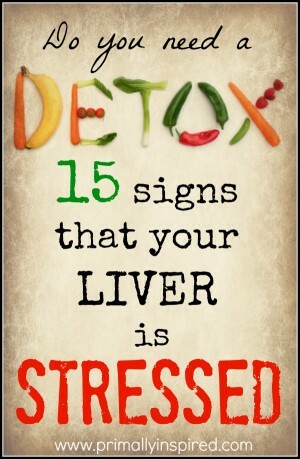 In just a few minutes you can help clear blocked lymph flow! 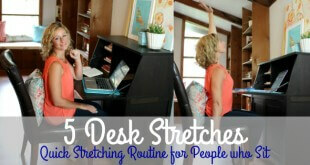 Learn 5 desk stretches to incorporate in your daily office life. Learn this simple desk exercise routine with easy to follow picture descriptions! 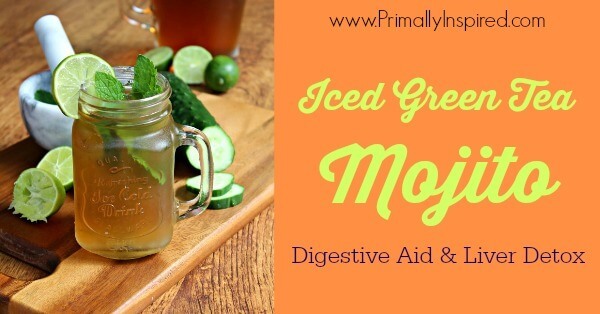 This refreshing iced green tea mojito recipe is not only delicious, but it will help your digestion, detox your liver & aids in weight loss!